There’s some news today for owners of the Google Nexus 4 smartphone on T-Mobile, as a new update is now rolling out for the device. We have more details of the Nexus 4 Android 4.3 T-Mobile JWR66Y update ahead, although it looks to be a pretty minor one. The update for the Nexus 4 has been announced by T-Mobile and seems to be primarily concerned with security improvements. It’s a small update at 1.8MB, although T-Mobile hasn’t clarified exactly what the security improvements are. The JWR66Y update for the Nexus 4 has already begun rolling out. If you want to check if it’s ready for your device you should go to Settings followed by About Device followed by Software Update to find out. 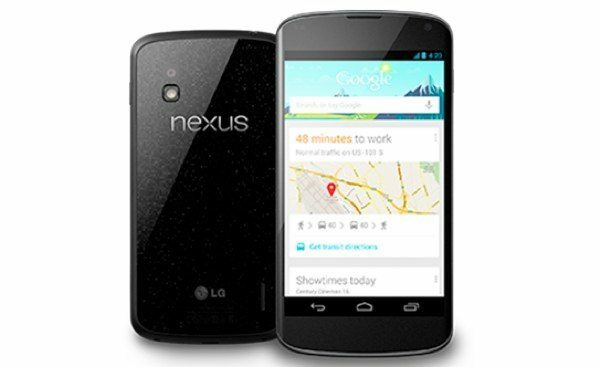 It’s likely that this will be a staged rollout so be patient if the update isn’t available for your Nexus 4 just yet. Please note this is a later update than the similarly named JWR66V update that became available recently. You can find our more about this latest Android 4.3 update for the Nexus 4 on T-Mobile at this support page here, where you can also see pre-requisites for the update as well as download instructions. If this update is already available for your Nexus 4 we’d be interested to hear about any improvements that you notice, so do please send us your comments.